Francuski (French) Hotel is located in the historic centre of Kraków, opposite The Princes Czartoryski Museum, and just a few metres from the old city walls and the Barbakan. Francuski is historic and elegant and this is evident upon entering the lobby with an impressive staircase. It is the oldest building in Kraków erected immediately as a hotel and was opened in 1912. The interior is influenced by the popular art deco style of the time. 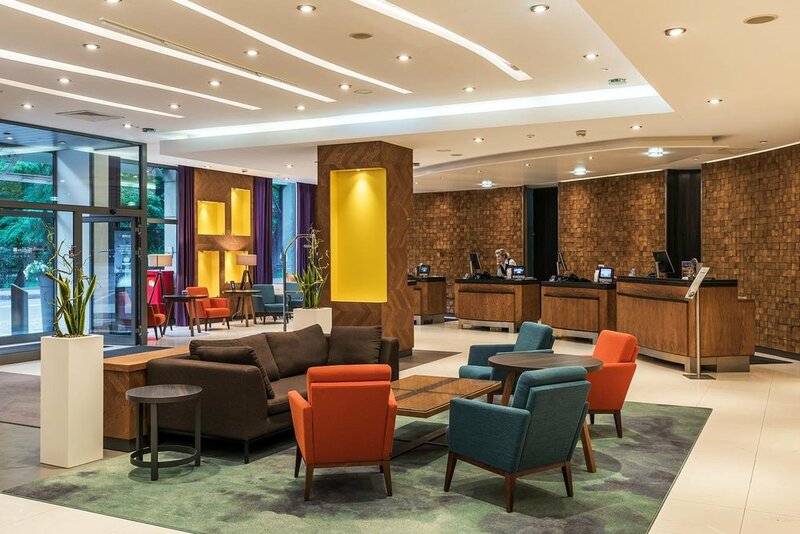 A few minutes walk from the main square, Radisson Blu is perfectly situated for exploring the city and visiting the beautiful churches in Krakow, with Mass times throughout the day!